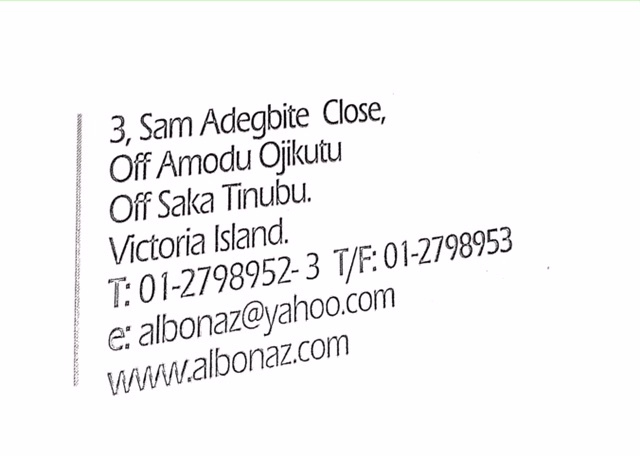 AL-BONAZ NIGERIA LIMITED is one of the leading transportation and logistics companies in Nigeria. The company, which was registered with the Nigerian Corporate Affairs Commission on June 7, 1994 with RC 248,114, commenced business operation on June 21, 1995. 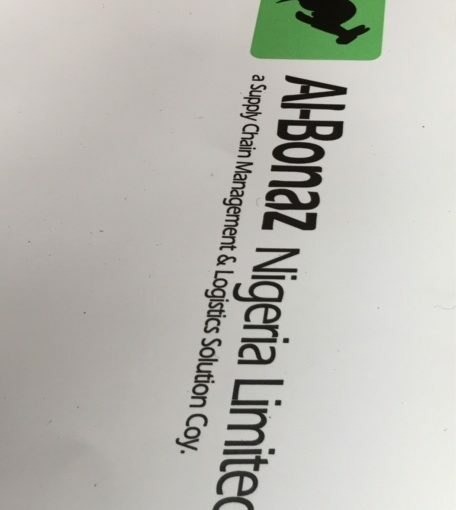 Since 1995, Al-Bonaz has been involved in the transportation of raw materials and finished goods for a discerning group of manufacturers of Fast Moving Consumer Goods in Nigeria. 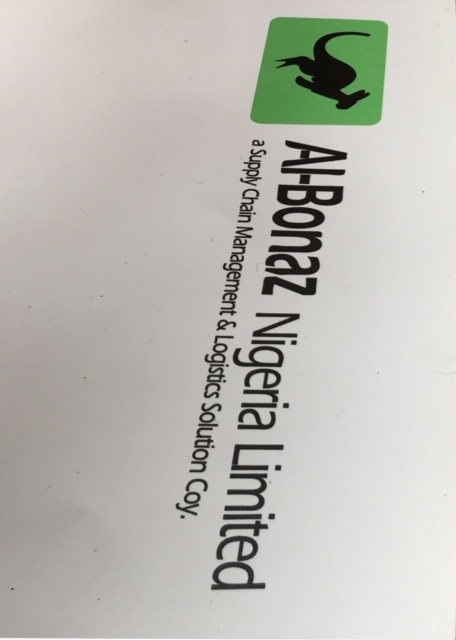 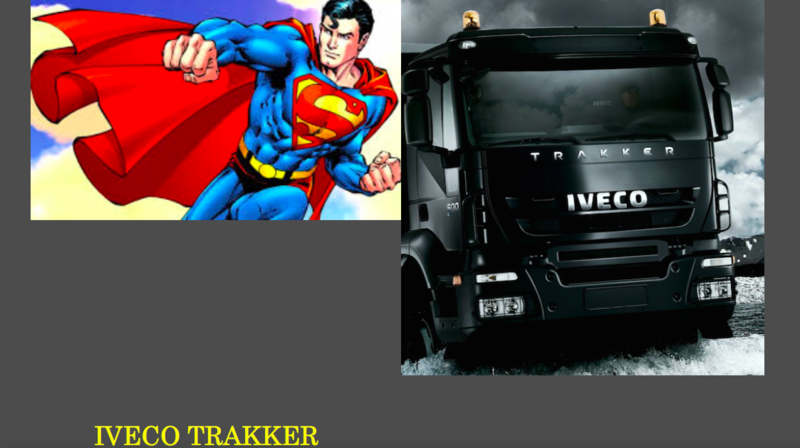 We partner with our clients to deliver desired value oriented, enhancing logistics solutions that increase yield, service quality and efficiency. 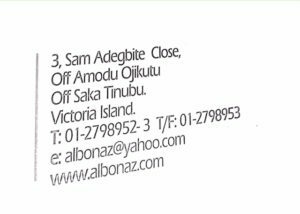 Our methods and approaches are governed by our commitment to utmost professionalism and focus on value creation. All these services are provided in line with standard ethical practices as well as applicable laws and rules set by regulators of the transport sector.